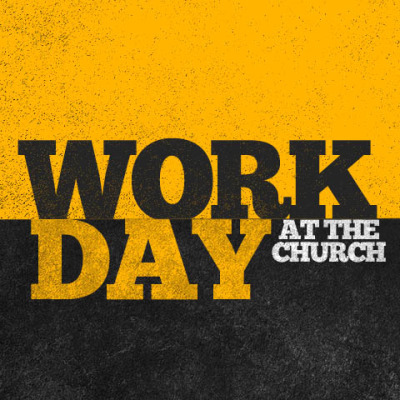 Join us this Saturday from 9am-1pm as we serve at AGAPE to help spruce up the place. Men bring items to cut grass and weed-eat etc. Ladies, you will be organizing and cleaning inside the center. 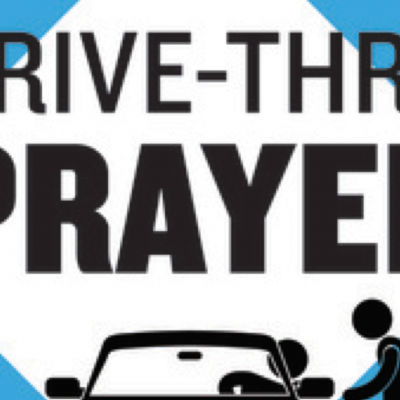 Sign up today to volunteer for our community outreach prayer event on September 21st from 6-8pm. 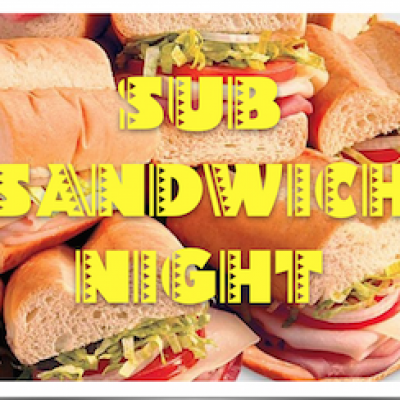 Join us for Firehouse Subs from 6:30-8:30pm. We will continue our study in our 33 Series. 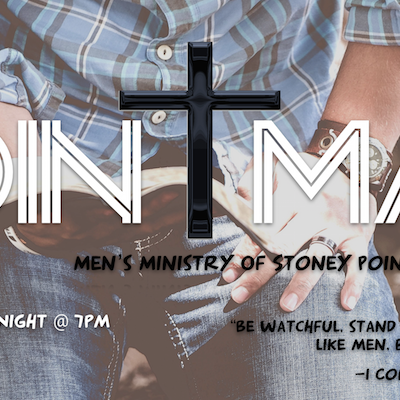 Don’t miss it men! 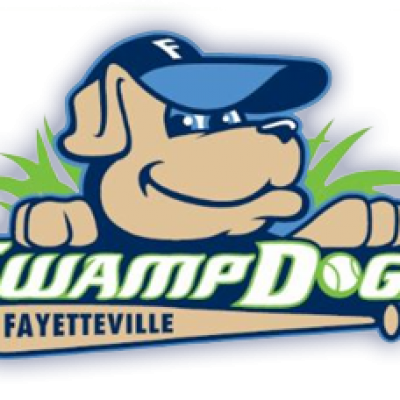 On Friday, June 30th, it’s faith and family night at the Fayetteville Swampdogs. The cost is $15 per person and kids 4 and under get in free. The price includes all you can eat hotdogs, hamburgers, all you can drink sodas, and a free hat. 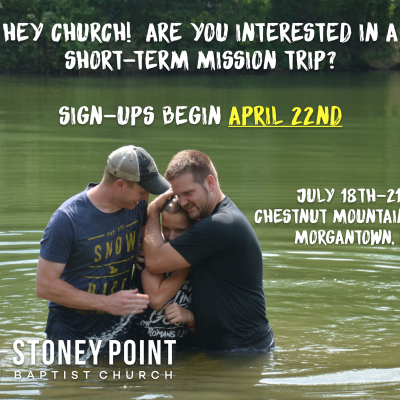 Sign up this Sunday. 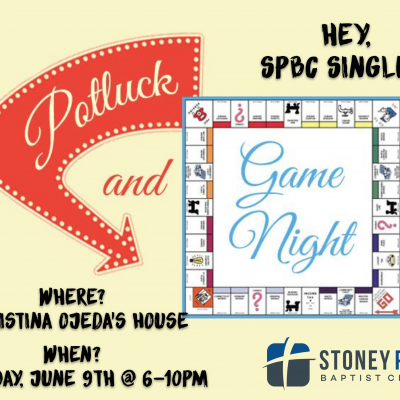 Don’t miss the fun night together! 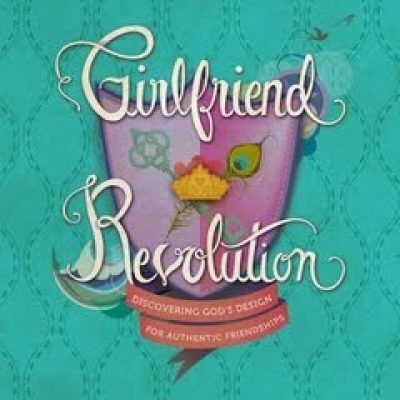 Our THRIVE Women’s Ministry will begin a brand new Bible study entitled GIRLFRIEND REVOLUTION. Please let us know if you need nursery for your children. 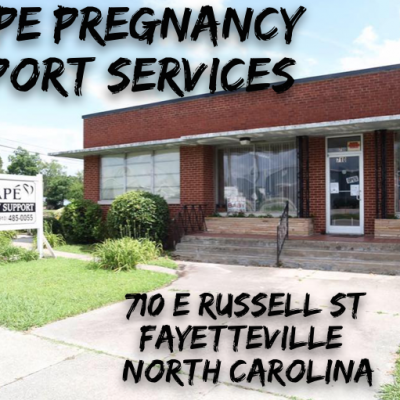 We will meet each Monday evening, beginning Monday, Feb. 27th, from 6:30-8pm. Hope you can make it! If you would like to help us spring clean the buildings, please join us on Saturday, May 13th from 8am-11am. Breakfast will be served. 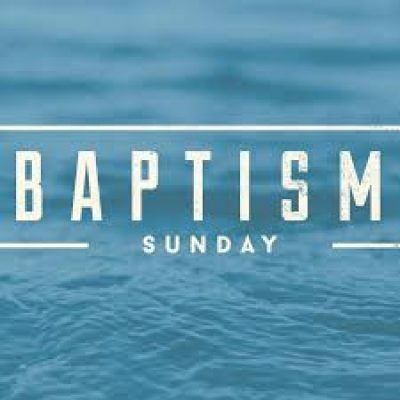 On Sunday, April 30th, after the 11am worship gathering, we will be holding a baptism celebration for all those who are seeking to follow Christ in believer’s baptism. Come on out guys and join us for great fellowship, delicious food, and a great time in the Word! Food is provided! IT’S SUB SANDWICH NIGHT!